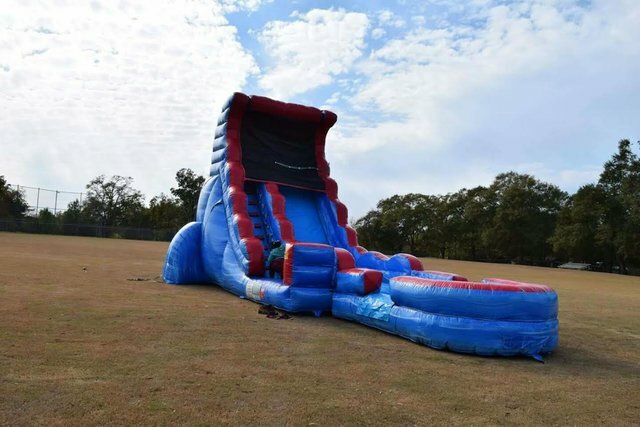 The Serenity Wave Tsunami Screamer is an amazing slide that will keep you cool in the heat. The wonderful slide has a safety net at the top of the slide that will keep you cool as you slide down the 22ft slide. The unit requires a flat surface for installation as well as a power source within 100ft . Serenity's Wave can be used as a dry or a wet slide. The garden hose attaches at the top of the slide for a great time.